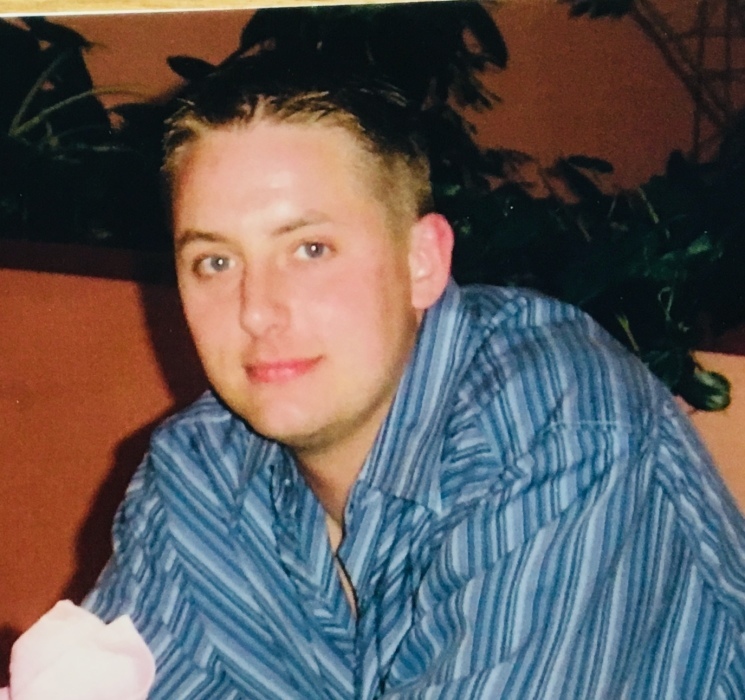 We, his family, are sad to announce Christopher passed away suddenly, at age 40, in his home in Langley. Chris is survived by his mother Leolynn Joy, his brother Kevin, Sister-in-law Nadine, and their children Jack and Ivy. Chris is also survived by his father Martin, Step mother Elaine, and Step brother Michael. Chris was a kind, caring person. He will be missed by family, as well as his acquired community and friends, current and past. Special thanks go out to the Fraser Health Acquired Brain Injury staff, the Cheshire Homes Society, and the Langley Lions. There will be private family/friend gatherings to share memories and honour Christopher, at locations he loved very much. He will be remembered by many for his kindness and desire to help others.